After my recent mega-post about Gloucester Township, it was clear that a core concern of citizens was the tax breaks. Some thought the outlets were getting a free ride. Some thought the schools would not get tax dollars. So I reached out again to Gloucester Township Mayor, Dave Mayer. So here is Dave Mayer’s 100% unedited reply regarding the tax breaks. The outlets are getting the 5 year abatement not a longer pilot. They will pay the taxes for the land (of course much higher accessed then the farmland) but will get the graduated 5 year abatement on the improvements to the land. The schools receive their share. Please note that this is what any commercial development would receive. Not really anything special for the outlets. 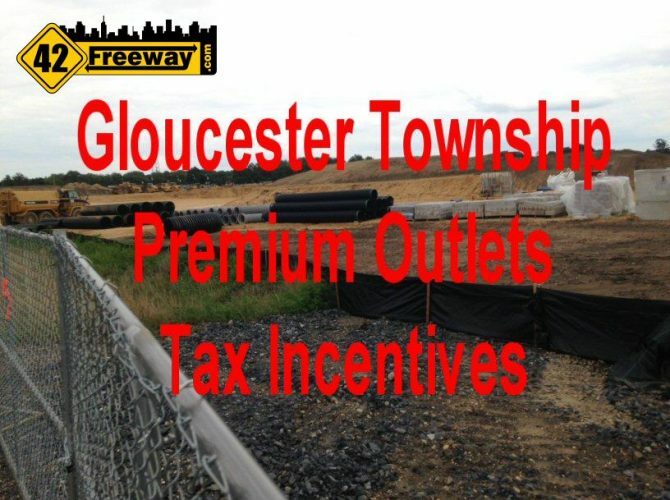 First, as Mayer states… this is the standard Gloucester Township incentive program. Nothing special. Other businesses have already benefited from it, and I found references going back 7 years. The program is not “secretive” by any means, and is clearly presented on the Gloucester Township website as a standard incentive package. An outlet mall brings zero new students to the district, but will bring millions of new tax dollars to the school district. Land: taxes on the property are 100% paid at full rate… and not at the farmland rate. But after year 5, the property pays 100% of the tax bill… forever. And some people commented “And after the tax breaks, the mall will close”. But seriously, no one spends $100 million dollars on a property with the goal to close in 5 years. Ridiculous. So yea, other media outlets have put a price of the Outlet at $100 million with an assessment of $55 Million. 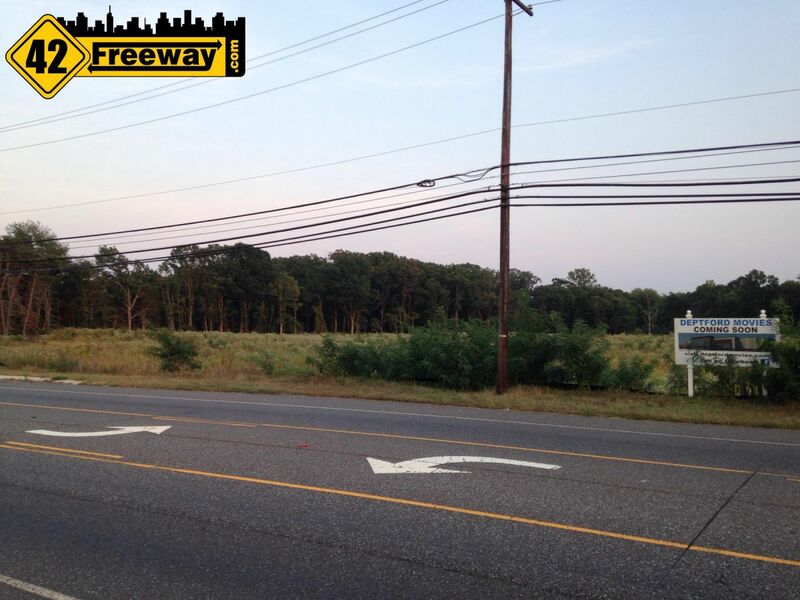 Based on a 3% overall tax rate… this new project could bring about $1.5 Million in taxes… each year! Yes, its only $3 million over the first five years, but if the property were left as farmland how much would it bring in taxes? Tens of thousands? Of course like all property taxes, this gets diced and sliced. County Taxes, School Taxes (local and regional), and Town Taxes. But the strong supporters of the schools should be ecstatic about this deal. I couldn’t quickly break down the percentages (I will find later) but based on other town numbers, this could be a 1/2 million dollars going into the Gloucester Township School District and the Regional School District each year… without adding one new student. My goal with the web site was to present new things and experiences, and keep my own opinions out, but solely based on financial sense this seems like a good deal for Gloucester Township. I don’t have time to write more now, but I look forward to everyone’s comments. Deptford Movies Project to Appear at May Planning Board Meeting. The Deptford Movies development team appears before the planning board next week asking for minor adjustments and final approval on their theater project, which was initially approved 4 years ago. Is this a strong indication that we'll see the project start soon? How many of these outlets will still be there in 5 years when they are supposed to start paying taxes? Some people see farmland and see a great thing, others see farmland being chewed up for more stores and think its great. Bass Pro Shops has to be watched. Nationally they have received tax abatements and even tax credits and access roads built in a number of states. They sometimes pull out in the first couple of years sighting slower sales than anticipated. They have left some communities holding the bag and still paying for agreements long after they shuttered the store. 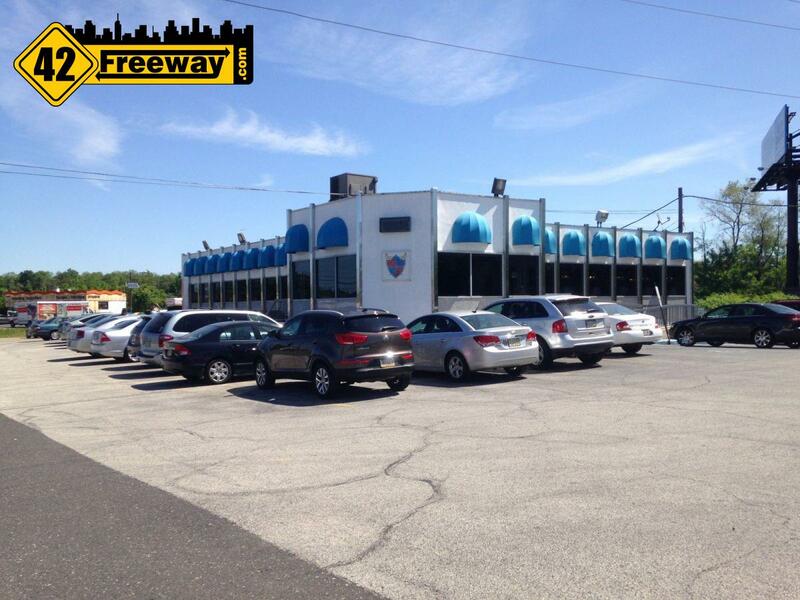 from what i understand all of the stores have a 10 yr lease , after that they have options with the owner of property. At minimum, the Deptford Mall main property… not including the surrounding centers..
Was just curious to confirm my own calculation of $3 mill for the GT Outlets. Mark, good job with your new site. There are not many sources of local information available to the public without having to dig it out. In my previous response I wasn’t associating you with the democrat machine running our town. BTW, I also grew up in Crescent Park. Here’s a little background: a number of us in Gloucester Township have problems with “Team Mayer,” as they called themselves during the last election cycle. 2 years ago, a group of residents started a petition to enact real pay-to-play reform, which limits how much money people doing business with the town can contribute to campaigns. Most towns around here have implemented pay-to-play reform in the last 10 years, Cherry Hill and Washington Township for example. Without these limits, the people dumping the most money into the campaign coffers get the contracts, which as you know is the root of government corruption. Team Mayer blocked the reform, and instead, put a bogus version of it in place which allowed them to continue doing business as usual. As for the Premium Outlets and their tax abatement, the residents here just got hit with an 8% percent tax increase, while the Norcross controlled land on which the Outlets are being built are flipping it for a profit. 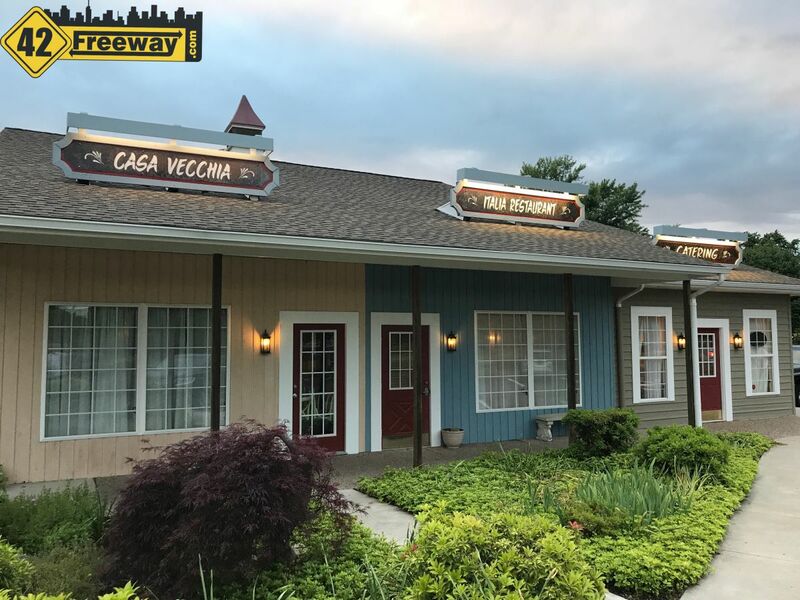 Our home values have dropped 30 to 40 percent below their accessed value in the last 3 years, the Black Horse Pike and the Blackwood -Clementon Road business districts are either run down or dead. There are more people trying to get out of this town than wanting to move in. As I see it, observing how our town has been run, any revenue generated by the Outlets will not help to keep taxes down, but will be siphoned off in pay-to-play and other insider deals. Also! Please share with friends this site and/or the FB page. Just starting out and it takes time to grow, but we all always want to shorten that cycle as much as possible. Could write the greatest content ever but it’s meaningless if people dont know its out there. hah. Reynolds… hmmm Next to the White Church on Market St? I see we both post occasionally on Clearys too. Small world. I read your post(s). Very informative and intelligently presented without sounding like an “angry at everything” resident, of which I’ve crossed paths with a lot in the past! Paul D also responded to one of my posts (on facebook) and actually for both of you, I am impressed with the professionalism in the replies, and I respect that you both use your real names when posting. I somewhat expected “oh you’re part of the Mayer Dem machine”, as I used to get when Bass Pro Shops in Bellmawr was the big topic and I was presenting a pro stance on the project, and everyone thought I was pushing a council/mayor agenda. But I’ve never been involved in political party other than a few random visits to Council meetings and posts, such as when I too stood before Bellmawr Council and Mayor back in 2008 asking for a town Pay-to-Play ordinance, and the quick answer was “We dont need one. Its already covered by state law”. I’ll take a cookie for going before them and asking, but then I never followed up as it seemed there was some legitimacy to the statement. I lived in Bellmawr for 47 yrs, still don’t know where the Bellmawr Democrat club is. hah! 1) for the towns I am covering, GT is by far the largest population. 2) fitting the commerce theme, it has a large retail presence in the town. 4) For an “outsider”, I am very familiar with the town and as I’ve mentioned, the outlets are about a mile from our new Deptford home. 5) and lastly, I am sure my having graduated Triton with Mayer, it opened up the door for me to talk to him. And considering the top 4 points above, I am going to grab that opportunity every time! So I rattle all that off to say, my only political interest in the new blog is where it impacts pure commerce… tax incentives and road improvements. In fact, I am considering a featured piece on incentives in all of the 6 towns. But feel free to add additional comments and concerns in the comments as long as they are presented intelligently. Lastly… I really get your point on the house and moving. We went from Bellmawr 166,000 for $5800 taxes to Deptford $245,000 at $6800 taxes. 50% more expensive property for about 15% more taxes! Which is one of the reasons I am pro-BPS in Bellmawr as they could really use the ratables. I’ve been reading a lot about “First Suburbs” of which Bellmawr is 100% and Deptford and Gloucester Township are 30% or so… and may thought is… if we don’t keep moving progressively forward with these 1940s-1975ish neighborhoods, they are going to fall apart like Camden did. So that’s my best definition of my motivation. Well, and that I really do enjoy conversations of “Hey, did you hear they are building a new Dunkin Donuts!?”. Hah! Good luck with this new site. The NJ state laws that cover pay-to-play are ineffective and fatally flawed. Those are not my words. That’s how NJ Comptroller Matthew Boxer described the laws. He recommends strengthening the law. Some towns have done so. The corrupt towns have not. Here is a link to Boxer’s report. Mark, I lived at 262 Mercer Ave from 1955 to 1976 with my parents. Someone told me the other John Reynolds on Market St died about 25 years ago down Atlantic City from substance abuse. I was in the Boys Scouts with him and we used to meet at the old Civic building next to his house. Paul Dibartolo and I have posted on the Gloucester Township Patch for the last couple of years, usually criticizing our elected officials. He ran against them in the last election as a “grass roots” candidate, but lost getting outspent with pay-to-play money 20 to 1. When the Gloucester Township Patch gets its act together and allows people to post blogs again, I’ll plug your site. The Patch sites don’t have much useful local info anymore after they made cutbacks. The most useful stuff is posted by residents, so they won’t be much competition with your site. From what I read on the Outlets posted by people who attended our council meetings, the land was zoned as “redevelopment,” meaning they could get up to a 25 year tax abatement and were except from school tax. So according to the latest information put out by the town, that has changed into a 5 year scaled abatement. Maybe they can tell us the other costs to maintain the Outlets, like how many $150,000 a year policeman will be required to patrol it, and any other township and county costs.